The interface is very user-friendly and it very easy to use. There is 1-click data transfer option. The data transfer rate is lightning fast when compared to other software and methods. Does not rely on any Apple certified apps as well as on Wi-Fi connectivity. Selective transfer of videos or any data. 1. Download and install Tenorshare Phone to Phone Transfer software on your computer. Use the inbuilt installation wizard. 3. Get hold of two original USB/lightning cables and connect your iPhone and iPad Air/ Mini/Pro to your computer. 4. After the detection of both the devices, you will see the devices on the interface. Check the direction of the transfer and tap "Next". 5. Select the "Videos" option and click "Start Transfer"
After the transfer completes, finally, look for the files on your iPad, and you will find them there. iCloud is a very reliable and one of the trademark apps from the Apple stable. If you think that iCloud can only be used to transfer media files and photos then you are mistaken. You can also transfer videos iPhone to iPad with the app and it is a very commonly used data transfer option among iOS users. iCloud is simple and easy to use. You get 5GB free storage for your data. You will not need any cable or even a computer to transfer the files. There are security issues and chances of data loss. You will need a solid Internet connection. You will only get 5GB space for your data, to get extra you have to pay. So, if you want to know how to transfer video from iPhone to iPad using iCloud, then read the instructions below. The process is easy and simple but it can be completed with two steps. First one is to transfer the files from iPhone to iCloud and the second one is to send those files from iCloud to iPad. 1. Use your Apple ID to sign-in and then go to "Settings". 2. In "Settings", select "iCloud". 3. In the "Storage and backup" panel activate the "Backup to iCloud" option. 4. Now, tap on "Backup Now" to upload the video files as well as other data to iCloud. 1. Open your iPad and go to "Settings". 2. Go to "General", open "Reset" and tap "Erase all content and settings" . 4. Now, select "Choose backup"
This will restore the backup to your iPad and you will get your videos right away! Well, you can either choose to transfer video from iPhone to iPad or you can synchronize the videos by backing up data from your iPad so that you can access it from your iPhone after restoring it. One of the oldest Apple apps is able to complete this task most efficiently, and that is iTunes. It is a free app but be sure to use the latest version of the app during the process. Keep in mind, you can't send specific videos or in that case any specific data with iTunes. 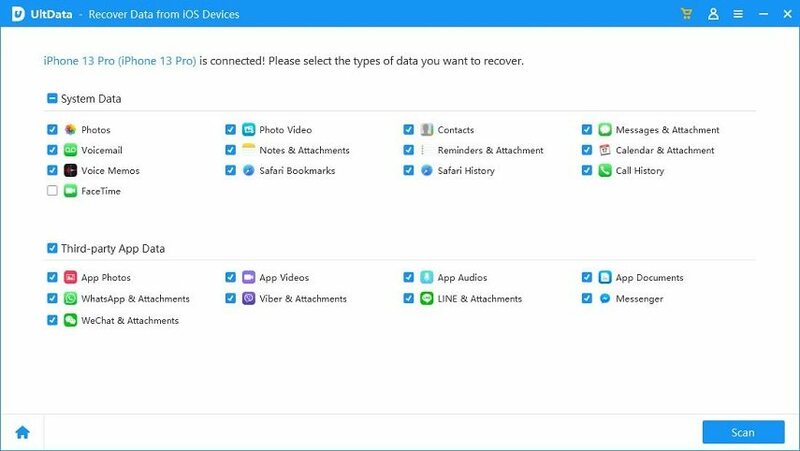 You need to backup your data as a whole and then restore it on any other device to get access. The transfer speed is very slow. The old app does not provide a lot of options. 1. Download and install the iTunes app on your PC and then launch the app. 2. Now, connect your iPhone with your PC. You are recommended to use Apple's USB cable for better performance. 3. Now, select your desired device from the iTunes, in this case, it is iPhone. 4. Go to the "Summary" panel, and navigate to the Backups section and tap "Back Up Now"
1. Similarly, connect your iPad to your computer and run the app again. 3. Go to "Summary", and now tap "Restore Backup" option from the Backup tab. 4. Now, choose backup and tap "Restore". So, this is how to use iTunes to transfer videos from iPhone to iPad the right way. AirDrop is a modern data transfer app that lets you transfer data from iPhone to your iPad, with good speed and safety. It is completely wireless as well. So, if you are wondering transfer videos from iPhone to iPad via Bluetooth then a viable answer can be AirDrop. Make sure that you are using the latest version of iOS, as it a new app, it does not support the older versions of iOS. 2. Go to the "Control Centre" of both devices and enable Bluetooth. 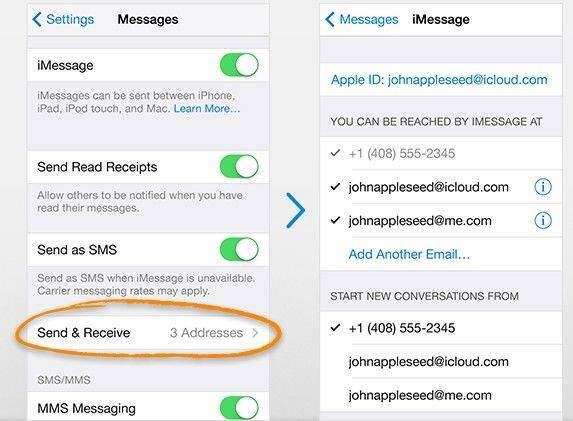 Airdrop is automatically on when you have turned on WiFi and Bluetooth. 3. After entering AirDrop, choose "Everyone" option on both devices. 4. Open the Photos App on your iPhone and select the videos you want to Airdrop to iPad. 5. Lastly, tap on the "Share" button located below. 6. After that, the iPad will appear on the AirDrop panel. 7. Tap on "Accept" on your iPad to transfer the videos. Therefore, video transfer from an iPhone to iPad is not very difficult. The only problem is choosing the right app for the right task. But all of the apps mentioned in the article are a viable answer to a question like "How to get videos from iPhone to iPad?" iCloud and iTunes are the oldest Apple certified apps and some users prefer using them. Unfortunately, these come with certain limitations and disadvantages as discussed above. And if you focus on AirDrop, it is a good option but it also needs a strong Internet connection to get the job done. Here, Tenorshare Phone to Phone Transfer takes the advantage and it has gained a lot of popularity for its usefulness and effectiveness. Go for it! If you like this article, do share and comment!